B1 Breadshop to Reopen as Pichet Venice - Yo! Venice! 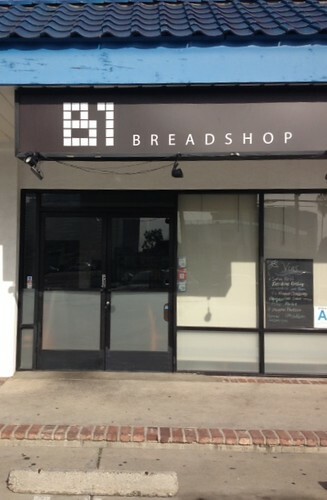 The B1 Breadshop at 2805 Abbot Kinney will be reopening as a wine bar / bakery named “Pichet”. The space, operated by Patrick Brunet and David Watkins (of the downtown LA B1 Bakery), is already permitted for a liquor license. The new Pichet will go for a “European” feel, with a 25-ish capacity inside complete with wine bar counter and seating for 10 or so on the back patio. The kitchen for the organic bakery has been moved to the back of the space. Pichet is expected to open as soon as the final paperwork is completed, with a “soft opening” possible within a month.